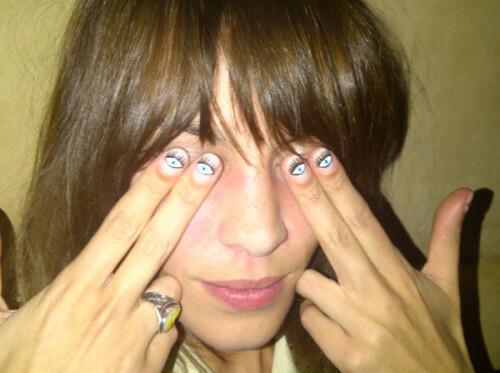 I have really been loving Alexa Chung's nail art. I would do my own nails like that but I still am looking for a white nail polish. 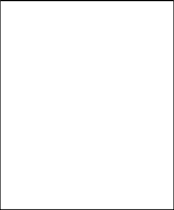 I was so close to buying Essie's "Blanc" but decided to keep looking around. Who know, I might end up getting it later on. Have you been loving any nail art designs lately? Or are you also lovin' the eye art?